Introduction to Pranic He. 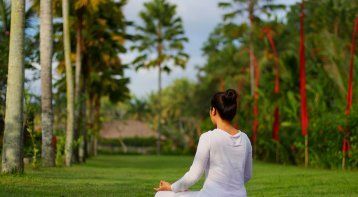 . .
Do you want to learn about Pranic Healing and its immense benefits on your mind, body and soul? 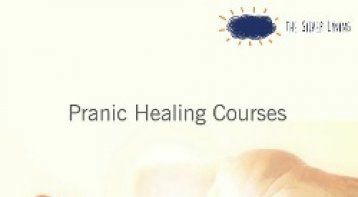 Then this workshop, giving an introduction to Pranic Healing, is for you! 2. Twin heart meditation session. Bring your family and friends and help heal your lives on all levels. Learn about Pranic Healing and how it can help you at all levels in life!